The customer has read and agrees to the conditions set out by C C Limestone & Paving and Consolidation Enterprises Pty Ltd. The customer acknowledges the contractor has no control over quality of product. Material which has been delivered will be professionally laid by the contractor. In the event of product variance causing customer dissatisfaction the customer is aware of associated costs if the contractor is unable to complete works. The contractor will only stop work upon the request of the customer. Quotations are based on calculated estimates. If material is required over and above what has been quoted, the customer is aware extra costs will apply. C C Limestone & Paving and Consolidation Enterprises Pty Ltd will not be liable for any issues related to any unforeseen factors e.g. Backwash systems under paving. The customer is aware all payments are strictly Cash/ Cheque/ Eftpos (Receipt number required) on completion of job. The customer is aware any extra works outside the contactor will incur extra charges and will be noted as a variation to contract. The customer acknowledges no responsibility will be taken for immediate surrounds of pool if compaction is not completed by Consolidation Enterprises Pty Ltd. 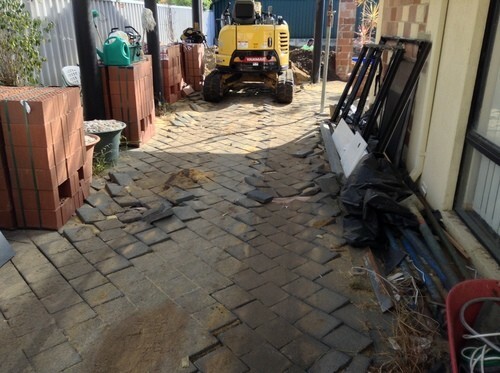 The customer is aware commencement dates are approximates & C C Limestone & Paving and Consolidation Enterprises Pty Ltd reserves the right to change dates due to outside factors or sickness. Handover by the Contracted Pool Company must be completed prior to any paving being laid. 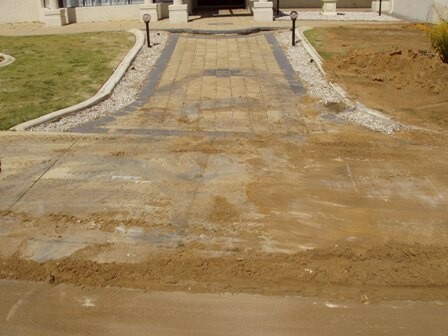 Customers must advise if handover has not taken place prior to paving being laid. If sealing is included in quotation it is the responsibility of the customer to ensure prevention of marks after paving has been pressure cleaned e.g. dogs / tradesmen walking on paving.